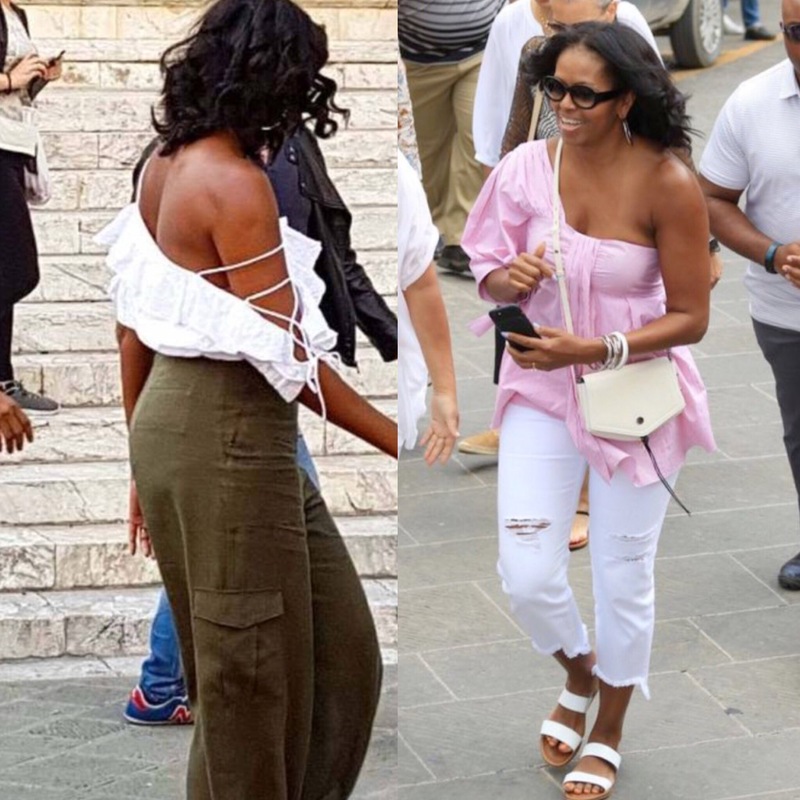 Do you all see 👀 Aunty Michelle in these Italian streets looking all the way fabulous! Oh my goodness, get your life. I love it. She looks absolutely great. 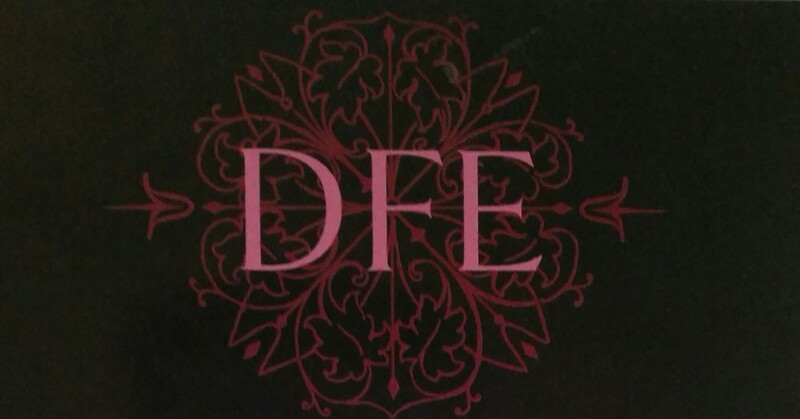 Ladies stick with your fitness, finance, & fashion goals. Raise your standards always! Let Michelle inspire you.